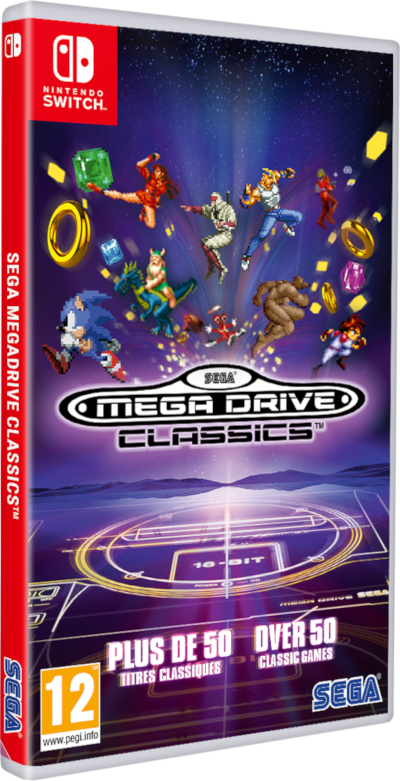 Just two days before the Sega Ages games start rolling out in Japan, Sega in the west have announced the d3t-developed Sega Genesis Classics (Sega Mega Drive Classics in EU) for Switch. This was released earlier this year for PS4, Xbox One, and PC. The collection features over 50 games, and six Sonic games are among them; Sonic the Hedgehog, Sonic the Hedgehog 2, Sonic Spinball, Sonic 3D Blast, Dr. Robotnik’s Mean Bean Machine, and Flicky. The Sega Ages line right now is getting Sonic the Hedgehog and Sonic the Hedgehog 2, with the former being a launch title for the line-up on September 20th in Japan. Sega have still not announced final plans for the Sega Ages line for the west yet. 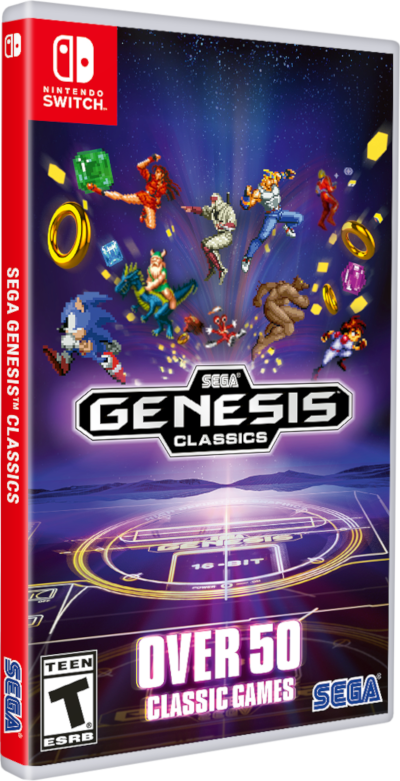 Sega Genesis Classics for Switch launches this winter in NA and EU at both retail and on the eShop. Too bad Sonic 3 & Knuckles aren’t included. SEGA could’ve just gotten over the copyright laws to put Michael Jackson’s works on the compilation. Might also could’ve put Moonwalker on there, too. 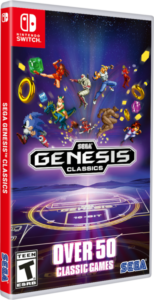 Anybody know why SEGA were able to release (and to this day continue to sell ) Sonic 3 & Knuckles on the likes of XBL/PSN/VC/Steam etc. with the music intact, but are reluctant to do so with these collections? Probably out of respect for the dead. They’re worried that Jackson’s lawyers would go after SEGA for this. 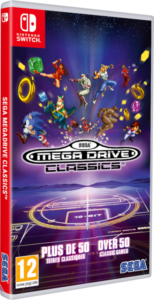 I wonder how they’re gonna deal with the three games in this collection that are coming to Sega Ages (Sonic 1 and 2 and Gain Ground). Are they gonna keep them in the Switch version, remove them or replace them with timed-exclusive games? Guess they still gonna keep them since there is some difference. Gain Ground for SEGA Ages is arcade version and Sonic in Sonic 1-2 for SEGA Ages could do drop dash. Sonic 1 in this collection couldn’t even do the spindash. When I saw the title I thought this was gonna be a new NSO thing – and if it was there might actually be a reason to pay for NSO, lol. And now that I think about it I’m glad it isn’t, because I’d rather just buy this and own these games forever than to pay a monthly fee to “rent” them. Also I just saw the games list – All three Phantasy Stars AND both Shining Forces! Holy CRAP!